The chief communication officer at a Fortune 500, multi-national corporation today faces the challenges of a rapidly changing global economy, a revolution in communication channels fueled by the Internet, and a substantially transformed understanding of what a 21st century corporation stands for. This book investigates these forces and the specific communication challenges that they pose for the global corporation.The chief communication officer at a Fortune 500, multi-national corporation today faces the challenges of a rapidly changing global economy, a revolution in communication channels fueled by the Internet, and a substantially transformed understanding of what a 21st century corporation stands for. This book investigates these forces and the specific communication challenges that they pose for the global corporation. Examining these forces and how they are interrelated should offer insights and strategies for students of the corporate communication discipline and business leaders to help them deploy effective communication as a strategic business asset in the contemporary global economy. 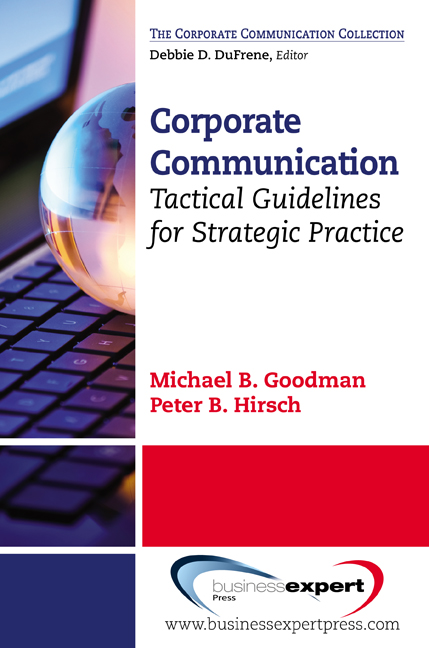 This book focuses on the process of communication in a corporate context; and explores, analyzes, integrates, and applies the theory, practice, and functions of corporate communication. 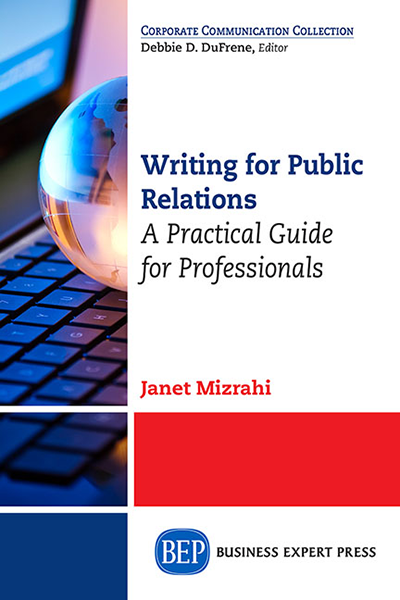 The combination of a theoretical framework for understanding how these forces influence corporate communication with practical guidelines for effective communication within this framework will also be of value to practitioners as well as students of the communication discipline. 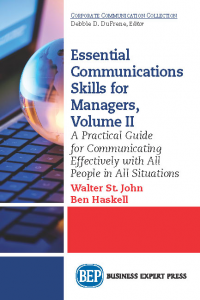 Designed for the professional whose position requires the creation and management of an organization&apos;s communications, this book applies strategic approaches to tactical written and oral communication, and includes a particular emphasis on problem solving and analytical techniques appropriate to global corporate environments. Essential to effective communication in corporate and organizational environments is the ability to understand and apply the concepts of corporate communication as strategic management functions.